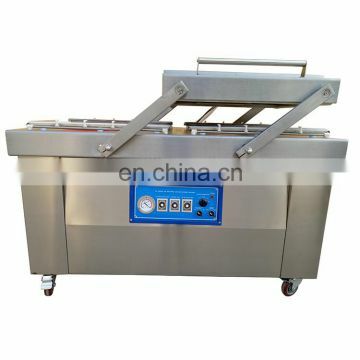 1.This mini vacuum packing machine is using vaccum pump to acquire vacuum and realize to heat-seal the plastic bags. 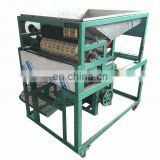 Please ensure the bags are special use vacuum package bags. 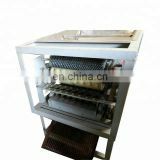 2.This mini vacuum packing machine can lengthen the products’shelf life and storage period, the package products can anti-mildew, prevent damaged by worms, anti-pollution, and anti-oxidation, so that to keep fresh, taste, and color. 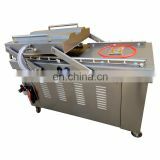 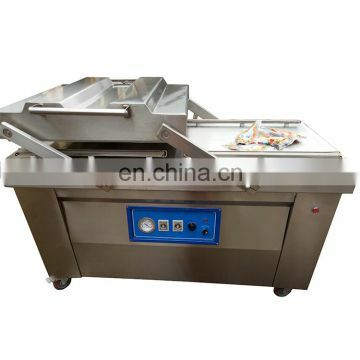 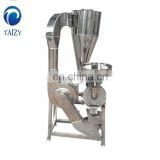 3.The unique tilt table design can ensure the the moisture in the food products will not loss, keep the food fresh. 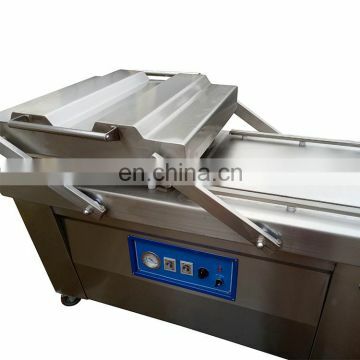 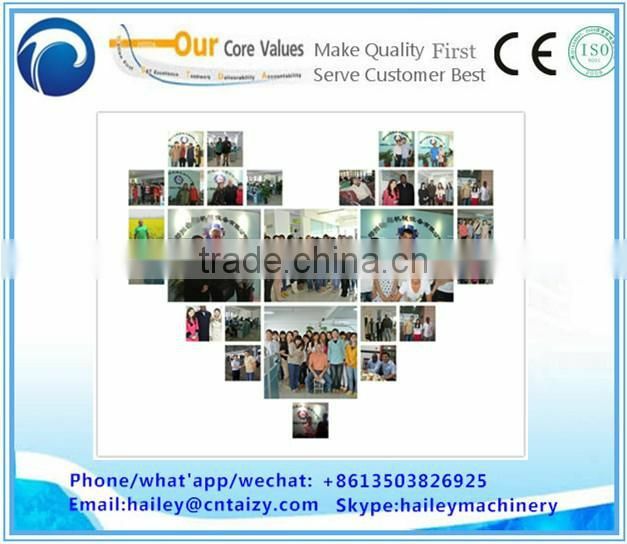 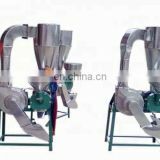 4.This mini vacuum packing machine is popular use in food industry, agricultural and sideline products, medicine industry, electron industry,clothing industry,chemical industry.Such as,rice, sausage, cooked food, fruits and vegetables,fishery products,medicine products,chemical medicine, rare metals, electronic device, etc. 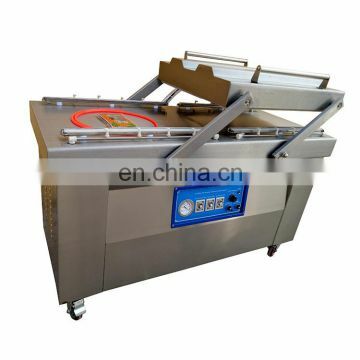 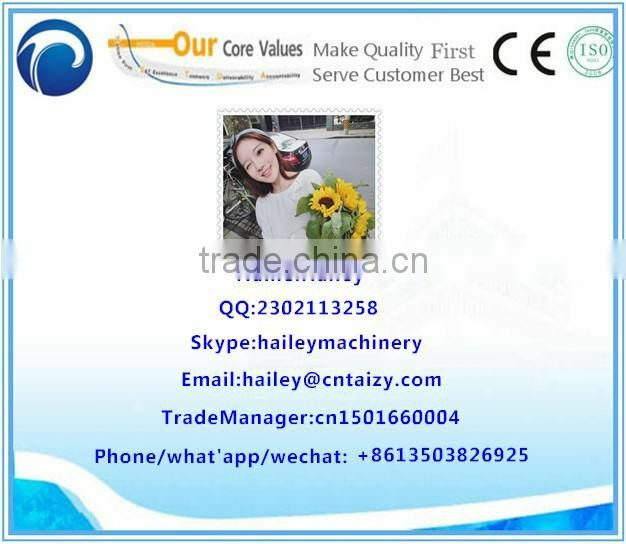 5.The mini vacuum packing machine adopts computer controller,so it’s with characteristics of waterproof, moisture proof, low failure rate, and long service life. 6.The mini vacuum packing machine adopts 304 stainless steel materials,it’s with high quality, reach hygienic standard and requirement for anticorrosion, easy clean, and be unbreakable.